Many businesses don’t even consider tracking data from telephone calls; either they don’t realize this is an option or they figure it’s too complicated or expensive for their business. 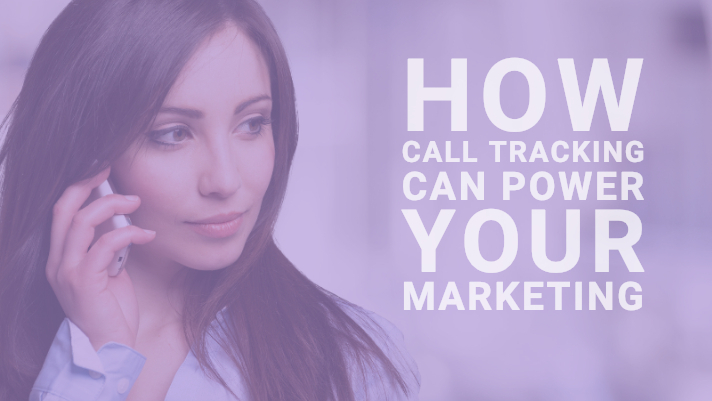 Let’s turn this around and take a look at call tracking and how it can help the business owners and marketers benefit from all kinds of insights, for both online AND offline campaigns and activities. Call tracking is the telephone version of web analytics. A unique telephone number is created which the business can then use in advertising and other marketing efforts to track their effectiveness. Get plenty of analytical insights into your callers including the number that called, the geographic location of the caller, and the time of the call. Get a complete understanding of what drives the calls to the business. If you are running an advertising campaign, you need to know whether the amount spent is translating into calls and leads for the business! Running a variety of different ads at the same time? Call tracking is super useful for measuring and comparing simultaneous campaigns. So for example, if your business is running a radio ad, a TV ad, and an online campaign, by using three different call tracking numbers, you will be able to see very quickly which one performs the best. Get a visible indication if you have some weak spots to fix. 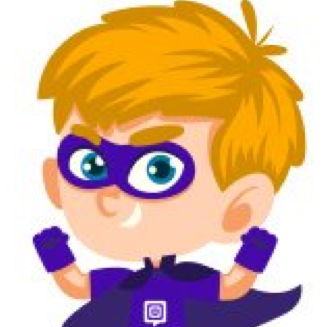 If your ad or campaign is not generating calls or quality inquiries, then you know it’s time to look at your marketing strategy and see what tweaks would help. Save your money with improved insights. You might come to decide that a campaign is just not worth it or that your business would perhaps do better by focusing on other channels. Without insights into your calls, you don’t know what’s working and what’s not. Apply what you learn to improve your business concerning resources spent, efficiency, marketing strategy and of course the three magic letters ROI! Any form of advertising, whether offline (print, flyer) or online (directory listing, banner ad, PPC ad). Direct mail and email marketing campaigns. Marketing materials, such as brochures, white papers or PowerPoint presentations. Specific pages within your website, such as your landing pages. You might be thinking to yourself, why on earth would I need a tracking phone number for my Google PPC efforts? Isn’t the whole point of online advertising online action? The truth of the matter is that some people will go to Google, click on your ad and then call you. They won’t fill in the online contact form. They won’t use live chat. They will pick up the telephone. It doesn’t take a marketing whiz to understand that tracking this sort of activity is important. Running Google Adwords isn’t cheap, so it’s of paramount importance that you fully understand everything those ads are bringing to you. If you’re a digital marketing agency, you’re always looking for ways that you can offer the most value to your business clients. You want to make sure that you’re using all of the most up to date tactics and that you’re recommending and leveraging all the most crucial strategies. And finally, is there anything more important than being able to track the effectiveness of your campaigns and efforts? Get all the credit you deserve by using call tracking for your clients. If you’re not tracking your calls, how will you ever know? Have you used call tracking before? If not, what’s holding you back? If yes, what did you learn and where did you use this particular tracking functionality?